A brick church building in Elgin, in the Municipality of Grassland, was constructed in 1906 as Grace Methodist Church. 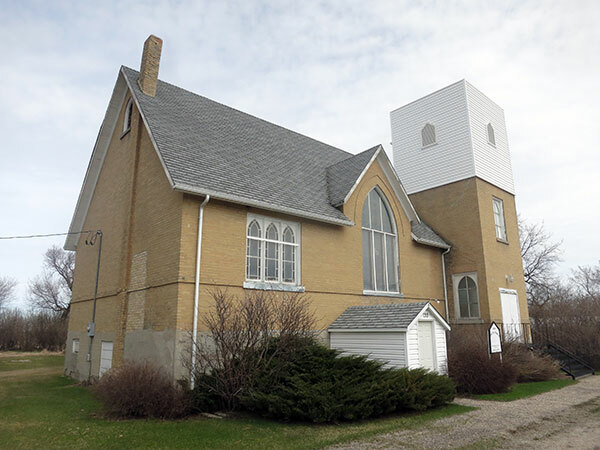 After the 1925 unification of the Methodist, Presbyterian, and Congregationalist faiths in Canada, it became the Elgin United Church. Its records are held at the United Church of Canada Archives. 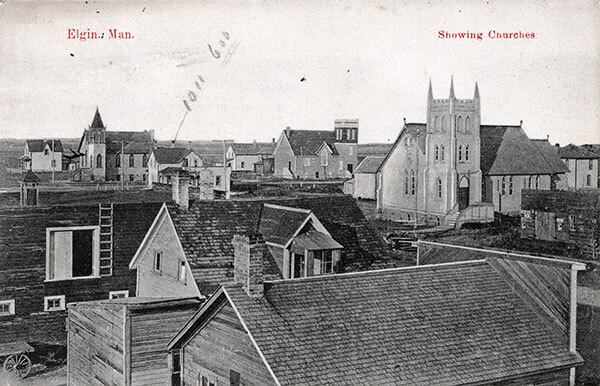 Elgin United Church Fonds, United Church of Canada Manitoba and Northwestern Ontario Conference Archives.